Co-op Cabs has added Crown Taxi to our family, this partnership gives us greater strength in the East End of Toronto and in Scarborough and increases our number of available vehicles to Approximately 900, making us the second largest brokerage in Toronto. We have merged the Co-op and Crown call centers into one unified dispatch which means that when you order a cab we will dispatch the closest vehicle whether that is a Co-op or a Crown. Both Co-op and Crown will accept your Co-op Cabs or Crown Taxi corporate vouchers giving our Corporate clients more options and greater efficiency. co-op cabs is a different kind of cab company. we are the drivers, the owners and the shareholders. we are a co-operative. Most importantly, we care about getting you safely where you need to go. Every shareholder/owner that operates a Co-op Cab has a vote and shares in the profits of the company. For 60 years Co-op members have contributed to the company’s direction and growth. 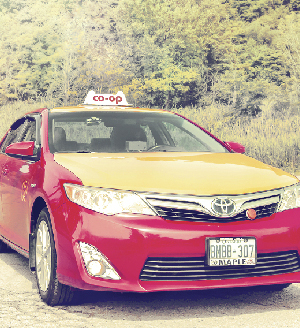 Co-op cab drivers are proud owners of their own vehicles. Being small business owners motivates our drivers to provide the highest level of customer service and safety. Our distinctive red and yellow cabs have been navigating the streets of Toronto since 1956. We want to exceed your expectations. Co-op Cabs has a steadfast commitment to providing the highest standard of taxi service to our customers. We are dedicated to providing safe, reliable and professional transportation for those in the Greater Toronto Area. 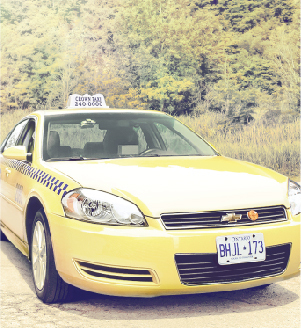 We employ more long-term drivers than any other cab company in Toronto. 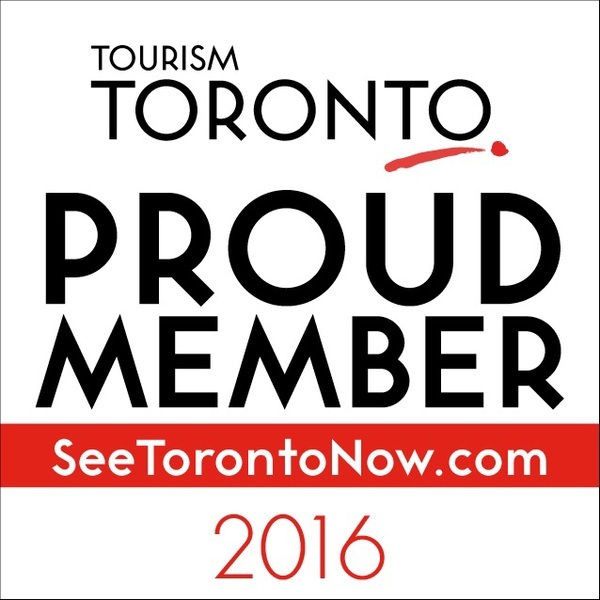 Some of our drivers have been with us for over 30 years so one thing is for sure, we know Toronto. Our call centre features a state-of-the-art fully computerized system that uses GPS technology to allocate calls to the closest vehicle in a fair and timely manner. Each cab is equipped with mobile data terminals to ensure that all drivers receive the complete call information accurately and quickly, so they can get to you faster. We provide over 45,000 trips every month to customers with special needs. Our dedicated members have taken a special training in order to provide accessible transportation for people of all abilities across the Greater Toronto Area, making Co-op Cabs the largest approved contractor for Wheel-Trans in the city. Co-op Cabs is dedicated to providing safe, reliable and professional transportation service to our customers. That’s why our drivers participate in routine training and education courses to create a more inclusive and integrated community for those with diverse abilities. At Co-op Cabs, we ensure that our fleet of taxicabs is quiet, clean and comfortable. Regulated by the City of Toronto, all Co-op’s vehicles are thoroughly inspected by licensed mechanics at city-owned inspection facilities every six months. City licensing inspectors also conduct random safety checks to ensure that all taxicabs are safe and road worthy. HST included in fare. One to four passengers. For the first .143 kilometer, or part thereof, $3.25. For each additional .143 kilometer, or part thereof, $0.25. For each twenty-nine (29) seconds of waiting time while under engagement, $0.25. For each additional passenger in excess of four $2.00. Wheelchairs, including loading and unloading by driver, no charge. Charges for trunks and others items shall be agreed upon before commencement of trip. For delivery of any parcel, document, or item, where no passenger is carried, minimum charge per trip, $10.00. If meter is not on, the ride is free. Pre-approved flat rates to the airport are available. Ask driver for the rate sheet. The meter rate will apply if less than the flat fee. At Co-op Cabs, safety is our top concern. If you are hosting an event or party, we can help you ensure the safety of your guests. Provide us with advance notice of your event and we will have plenty of cabs waiting to take your guests home. Our shuttle and van services are alternative options to group travel, and are available for any event.